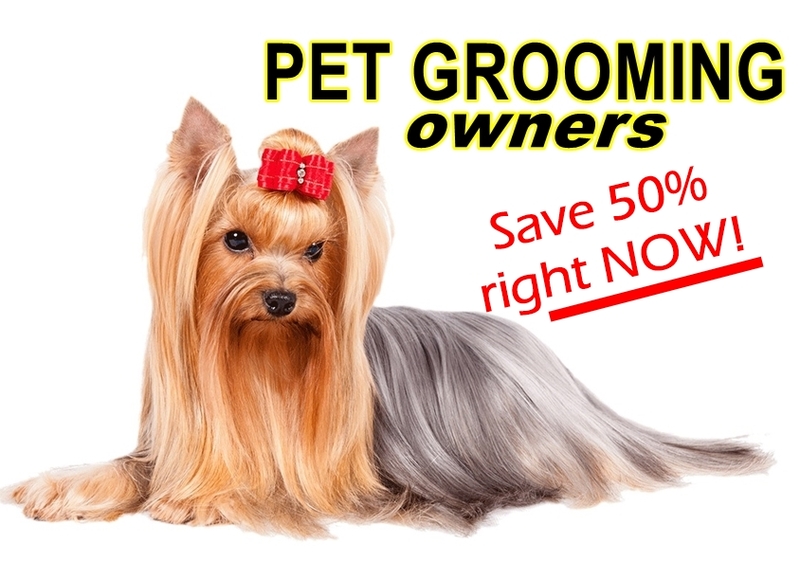 Right Now.... DOG GROOMERS can EASILY double their Sales with Facebook! 26% Percent (178) of Our Clients & Customers are Pet Related businesses! Every one of them is experiencing record sales and more bookings month after month! We Taught Them and We'll Teach YOU! You'll start seeing an immediate difference and within days, (not months) you'll start getting GREAT RESULTS! To manage your Facebook page like a PRO, you need to learn from PROFESSIONALS. 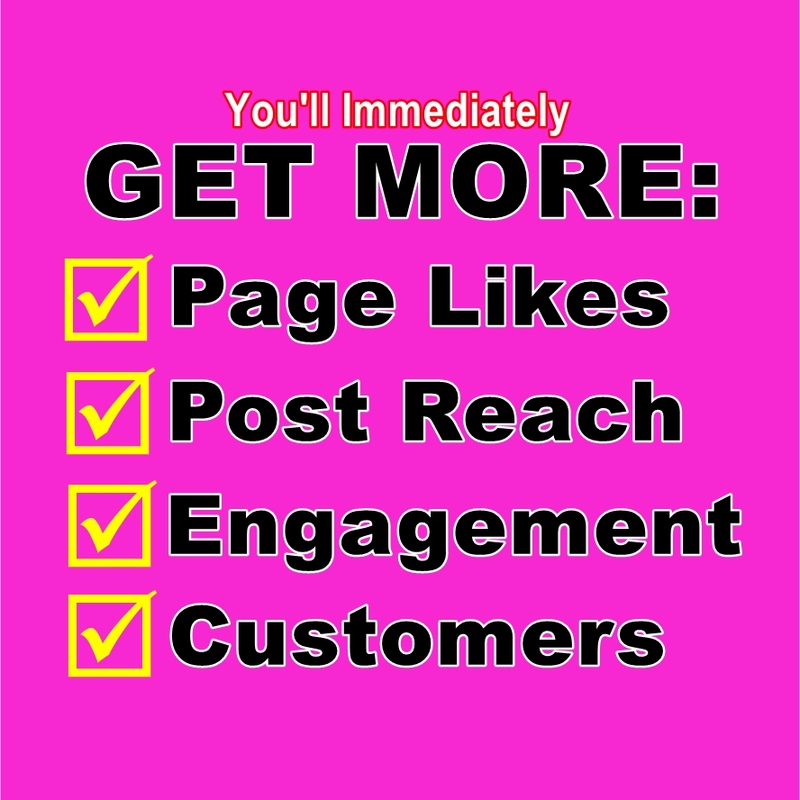 (We've been professionally managing Facebook pages for over 10 years.) It's your turn to learn how to get your phone ringing and how to drive customers in your door from using Facebook effectively! (SSHHH, we'll teach you how to do it, without paying for ads!) Your entire zip code will be BARKING IT UP about YOUR SHOP! Join our growing number of Pet Related business owners and we'll teach YOU How to WIN on Facebook! P.S. You'll SAVE 50% RIGHT HERE, RIGHT NOW!